Laluzapalooza closes Sunday at this wacko megastore and gallery in Los Feliz. This week, you can: hear Robert Inman talk about the 6th edition of the Los Angeles architectural guidebook; learn about the history of Pasadena's Busch Gardens; hear Thomas Demand talk about his book of photography; see a juried exhibition at a Post Pop Art megastore and gallery with a long and artistic lineage; and see an exhibition of California Craft Art from the Forrest L. Merrill collection. In 1965 the architectural historians Robert Winter (1924-2019) - described by Los Angeles Magazine as the “spiritual godfather” of L.A. architecture - and David Gebhard (1927-1996), published the first edition of An Architectural Guidebook to Los Angeles. The 6th edition, published recently by Angel City Press, updated by award-winning L.A. native, urbanist and author Robert Inman, refreshes the tome through 2017. Organized in ninety-six sections covering thirteen geographic chapters and boasting over 200 new additions, there are thousands of entries covering everything from early Spanish-Mexican to High Tech, and everything in between. Inman was hand-picked by Winter, who passed February 29, 2019, and he carries the torch with style. Inman will talk about his experience updating the iconic book and sign copies of the guide, which will be available for purchase on site. Pasadena Heritage combines a self-driving tour of historic homes and gorgeous gardens with a lecture about the famed Busch Gardens. The ticketed tour takes place Sunday; following the rains, the gardens will doubtless be glorious. This Wednesday evening, March 28, Michael Logan, Busch Gardens researcher and historian, will talk about the gardens that Bud built - Budweiser that is. In 1904, Adolphus Busch, industrialist and co-founder of the Anheiser-Busch Corporation, and his wife Lily bought a winter home on Orange Grove Boulevard, and worked with the prominent landscape architect Robert Gordon Fraser to beautify their 38 acre property. They installed rare and exotic plants and trees, created fanciful water features, and turned the floor of the Arroyo into a botanical wonderland including over 100,000 plants and 14 miles of paths. In 1905 they opened their garden to the public and Busch Gardens became a major tourist attraction until its closing in 1938. Logan will match historic images to their same exact locations a century later. Where: Multiple Locations / Drive-Yourself / Docent-guided interior stops at multiple locations throughout Pasadena. Tickets: Tickets: $38 members / $43 non-members / Day of Tickets: $48 everyone. You can get tickets here (and also purchase tickets for the Busch Gardens lecture). German artist Thomas Demand was trained as a sculptor and he reconstructs images of complex interior scenes using disposable (or recyclable) materials like paper and cardboard. After photographing the painstakingly-crafted, life-sized models, Demand destroys them, leaving only photographic evidence of their fleeting existence. The Complete Papers (MACK Books, 2018) is an extensive volume, encompassing all of the artist's work over the past 28 years, together with primary texts written about his practice. Thomas Demand will discuss his work and the book. Book signing to follow. You can pre-purchase a copy of the book to be signed at the event here. LALUZAPALOOZA is a gigantic, annual, juried, no-theme show hosted by La Luz de Jesus Gallery (located inside the Soap Plant/Wacko complex in Hollywood). It features 140+ pieces from 70 or so commercial illustrators, graphic designers, tattooists, scenics, students, street taggers, animators and working gallery artists were selected from thousands of submissions for salon-style exhibition. There are some familiar names alongside a promising batch of previously undiscovered, emerging talent. Note for history buffs: Los Feliz Soap Plant was opened in 1971 by Barbara and Hank Shire - parents of Billy (who would become fashion designer to the likes of Elton John and have designs featured at LACMA) and Peter (who would become a world class sculpture and ceramicist). 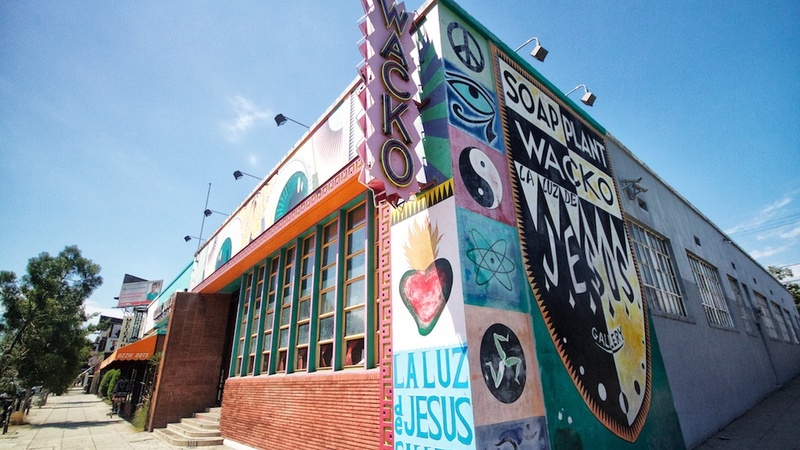 Billy expanded it in 1984 to include Wacko, a pop-culture toy shop, and then again in 1986 to include La Luz de Jesus Gallery, which pioneered the Lowbrow Art Movement. Today, the Post-Pop megastore with a punk rock attitude has an inventory of over 10,000 items and art from the who's who - and "who will become" - of the art scene. Also closing Sunday: Telestron - a FREE, futuristic light show at Row DTLA, open Wednesday thru Sunday. You can read more about the light show and hours of operation here. And, in the event you did not get your fill of art fairs last month, The Other Art Fair, a show of independent artists' works, will be at the Reef in DTLA. Kenneth Starbird, 12 Tribes, 1961, Glazed stoneware, metal, wood base. Craft in America Center is showing off its newly-designed gallery with an exhibition of over 50 key works by many of the most influential and innovative California-based craft artists from the mid-twentieth century. Featuring ceramics, metal, wood, fiber and glass works from the noted collection of Forrest L. Merrill. Known for nurturing the artists whose objects he discovered, Merrill bought his first piece while still a high school student. Merrill told the gallery he is "not particularly interested in just showing pretty things." 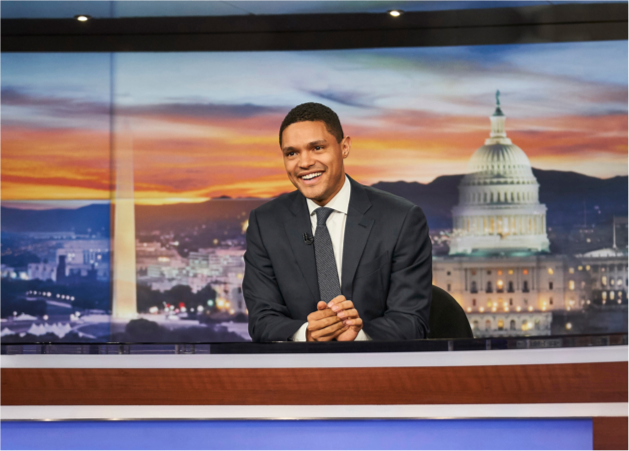 He wants "the work to have a story." Where: Craft in America Center, 8415 W 3rd St, Los Angeles 90048.